Happy Stranger Things day! (It might not be an official holiday, but we’re making it one.) 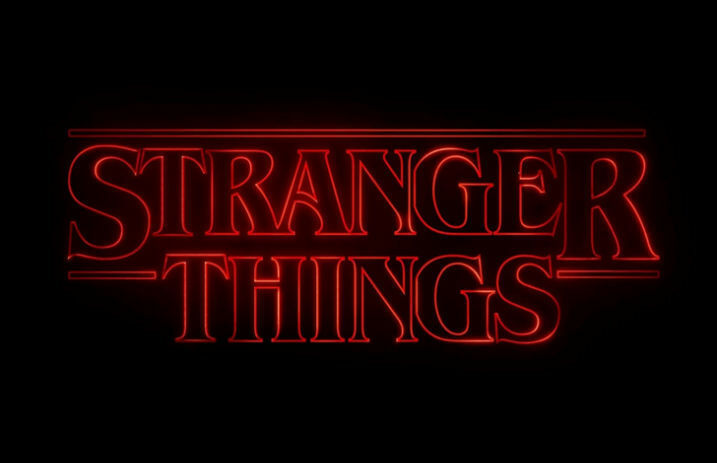 To celebrate the release of Stranger Things Season 2, Netflix has teamed up with Snapchat to create a 3D world lens that’ll transport you to Joyce Byers’ living room. That’s right: You can give those lights a poke and see what'll happen, unlock Easter eggs and tap the bookshelf to see what happens… Maybe you’ll even find your way to the Upside Down? In fact, if you tap the right things in Joyce’s living room, you can activate a special filter that gives you Eleven’s signature nosebleed. So if you want to give this a go, open up Snapchat and share your favorite moments. They’ve even hinted that season 2 will be paying homage to plenty of horror classics including Jaws, Alien and A Nightmare on Elm Street from their recent promo posters for the new season. Now it’s time for us to binge. What are your thoughts on the Stranger Things Snapchat filter? Let us know in the comments below!